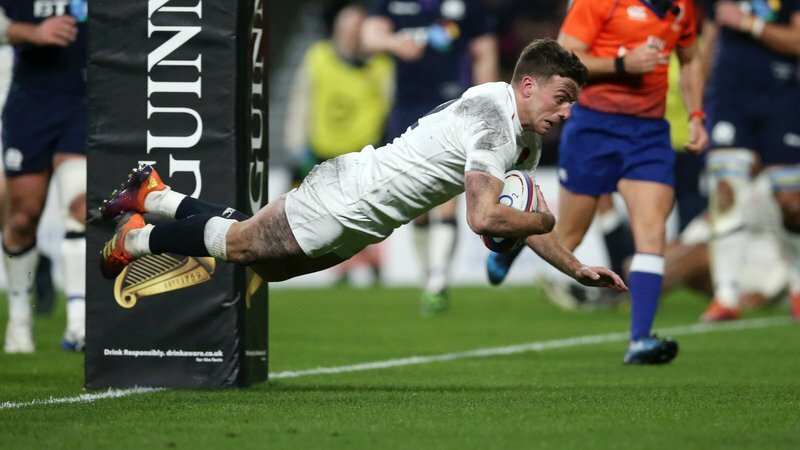 Ben Youngs is no stranger to achievements on the rugby pitch. From the very beginning, the second generation Tiger has been breaking records. At the time of his Premiership debut, in 2007, Youngs was the youngest Tigers player to have ever featured in a League fixture. 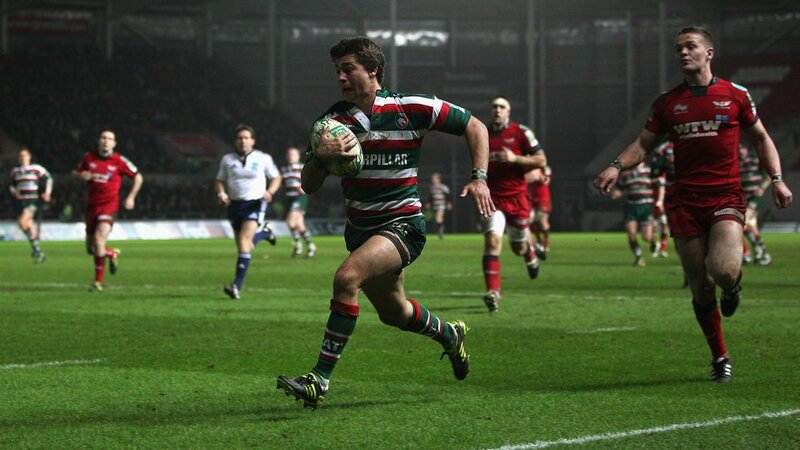 That same season he made his senior debut against Argentina and went on to feature off the bench in Leicester’s Premiership Final win over Gloucester at Twickenham alongside club legends Geordan Murphy, Martin Corry and Louis Deacon. Now, 12 years after bursting on to the scene as a fluffy-haired and fresh faced scrum-half, Youngs has made not only Welford Road but that same Twickenham turf his own. With almost 240 appearances in the famous red, white and green of Tigers and 45 of his 82 Test appearances played at Twickenham, Youngs has not only perfected a better hairdo but also the art of rugby’s No.9 shirt. As well as entertaining rugby audiences in Leicester and London, the man known as ‘Lenny’ has also set alight stadiums around the world. But now, after starting last weekend’s European fixture against Ulster, Youngs has also etched his name alongside those legends listed above – Murphy, Corry and Deacon – in Tigers history. Not only was it his 55th start in Champions Cup rugby, the same amount his team mate Dan Cole has made in the starting side and from the bench combined, but also the 190th appearance for Youngs in the Leicester No.9 shirt. However, history will remember the game as the match he equalled Deacon as the third most capped player in Leicester’s European history – which still remains the longest of any English club in the top flight of the multi-nation tournament since its inception in 1996. A milestone that Youngs himself understands the magnitude of, especially having grown up just wanting to be a part of one. “I remember when I was coming up through the club, watching European games and just hoping I’d get the chance to be a part of one,” says Youngs. And what does it mean to be mentioned in the same breath as those atop the appearances tally, who he was lucky enough to have called team mates and now friends? “It’s a huge honour,” Youngs says through one of his typical, wide grins. 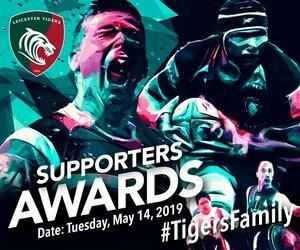 In a season that hasn’t allowed time for too much self-reflection, as the Tigers squad ride one heck of a rollercoaster of a season, Youngs admits it hasn’t been something he’s been thinking about or will be just yet. The traditionally team focused Youngs is also committed to seeing his beloved Tigers back on top lists, not just his own name. “For me right now at Leicester, it’s all about getting this Tigers side back to the top of the pile and back to the side we know we’re capable of being,” says the 29 year old. Although for now, or the next two months at least, Youngs will be watching on while in camp with England during the 2019 Six Nations. 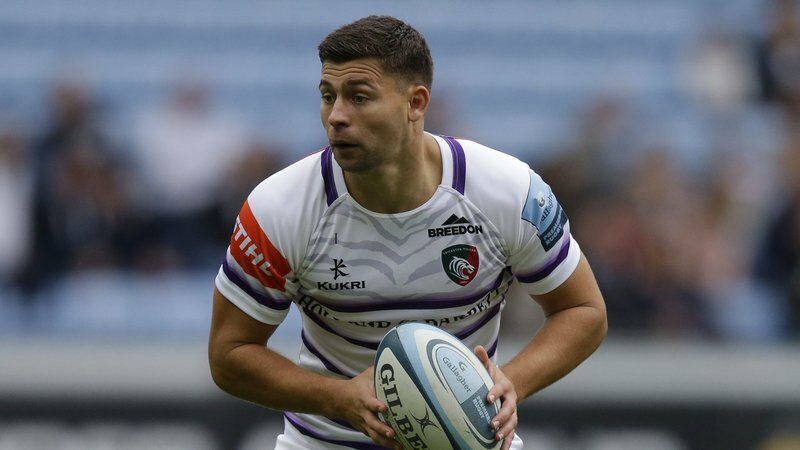 “It’s tough to go away and leave the club during the Six Nations, which is probably a little tougher this season after the year so far, but there’s some serious quality here across the squad,” Youngs adds. “But, Sammy Harrison is as reliable as anybody and gives his everything for the club and Ben White is going from strength to strength. Young scrum-halves in the early days of their careers? They couldn’t ask for a better mentor.